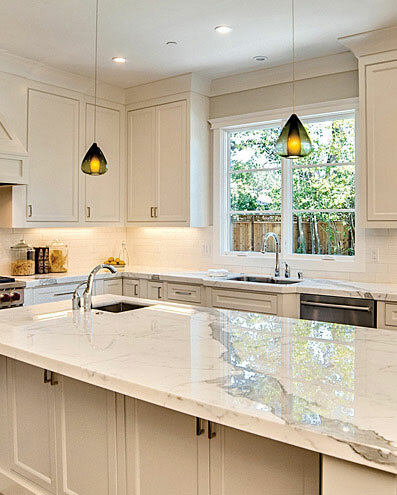 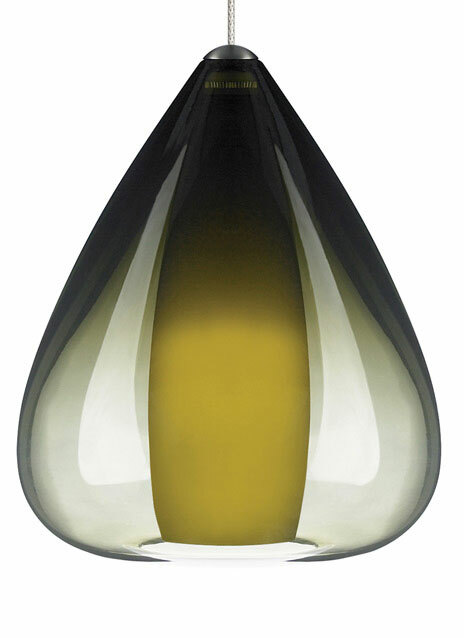 Teardrop-shaped transparent colored glass that gently fades to clear. 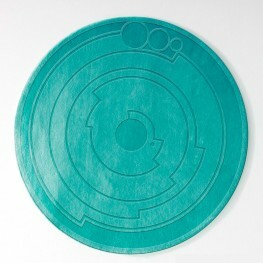 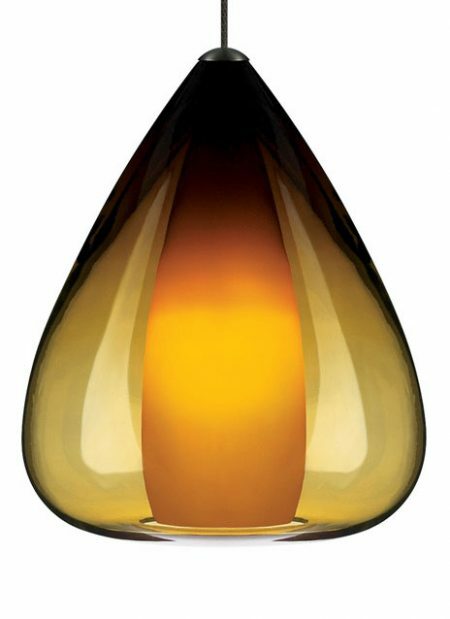 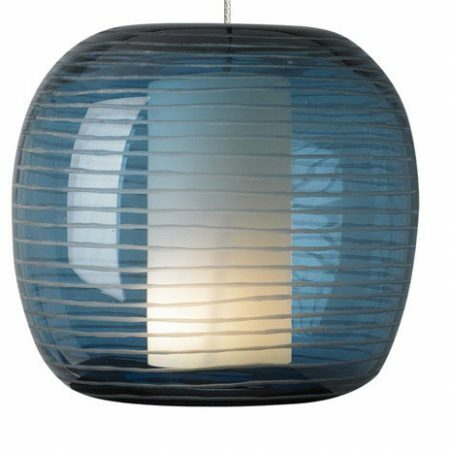 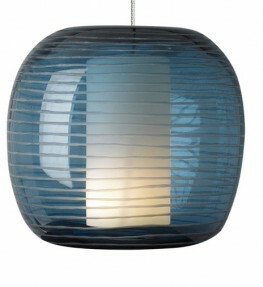 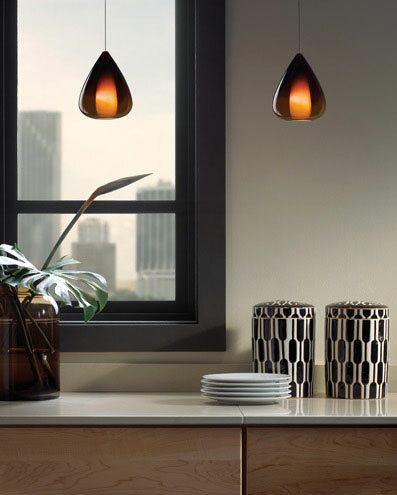 Amber, Havana Brown, and Olive Green are diffused by a matching colored inner glass. 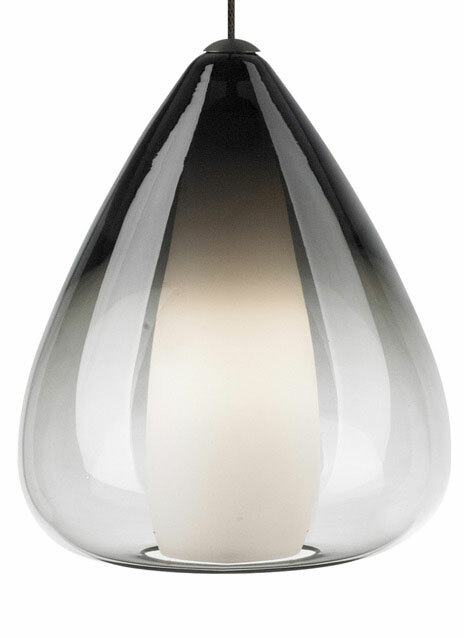 Smoke is diffused by white inner glass. 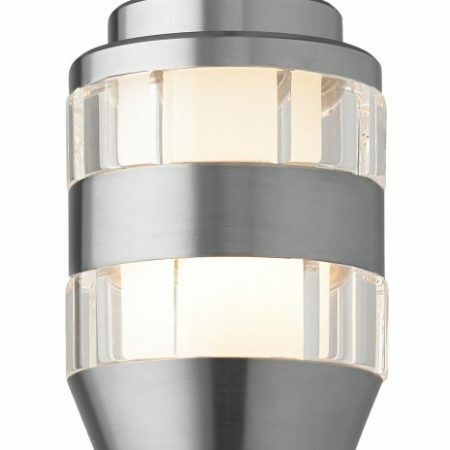 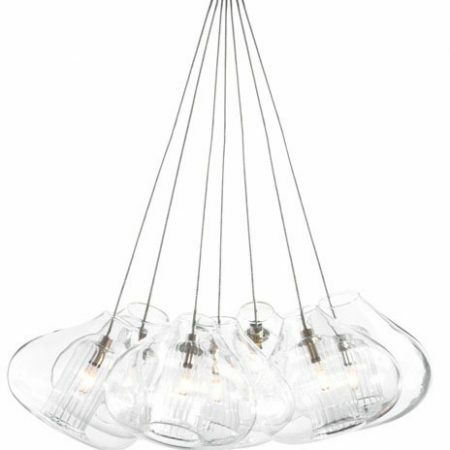 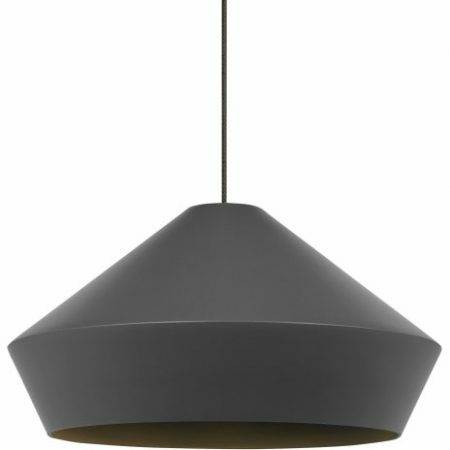 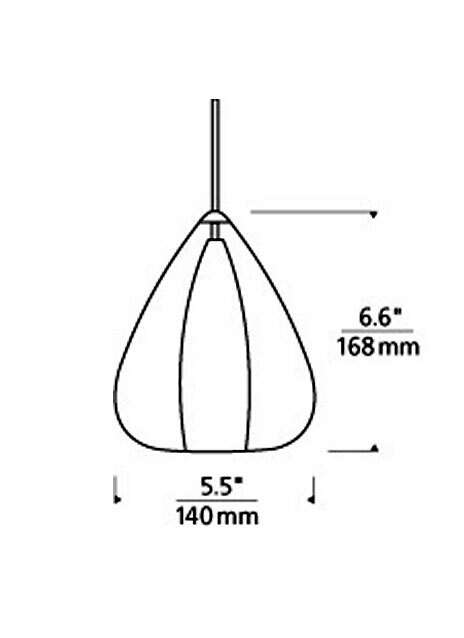 Includes low-voltage, 35 watt halogen bi-pin lamp and six feet of field-cuttable suspension cable.